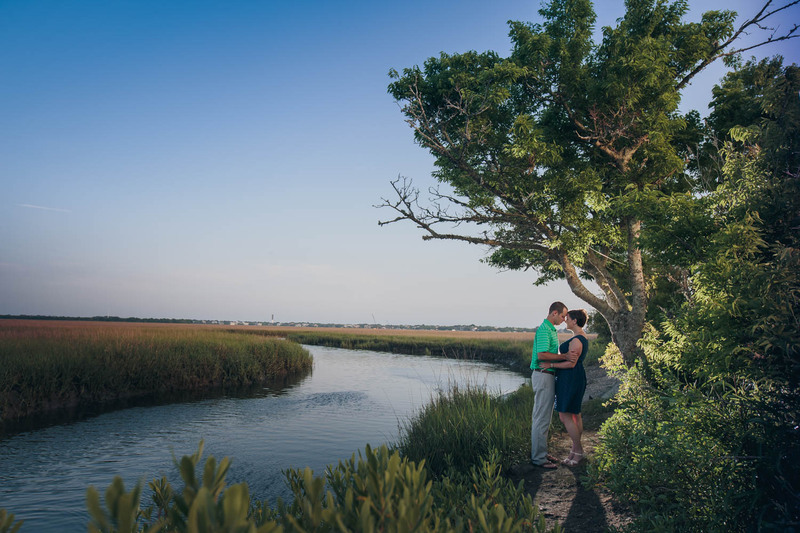 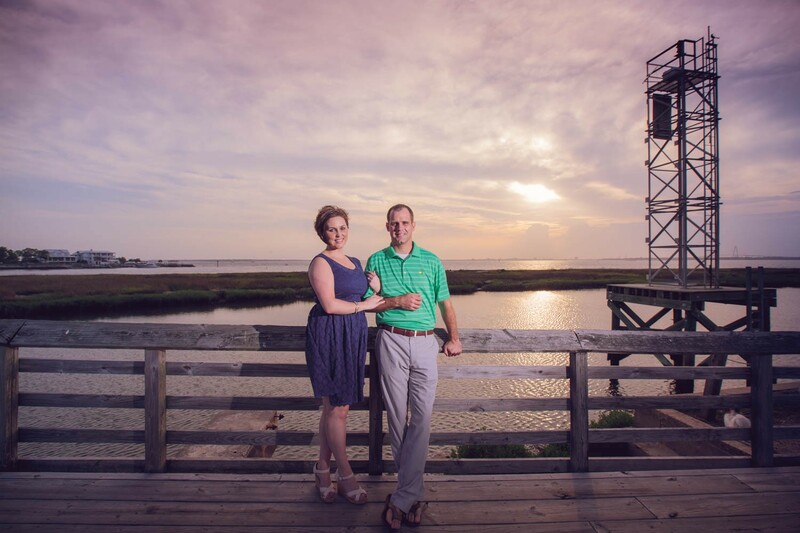 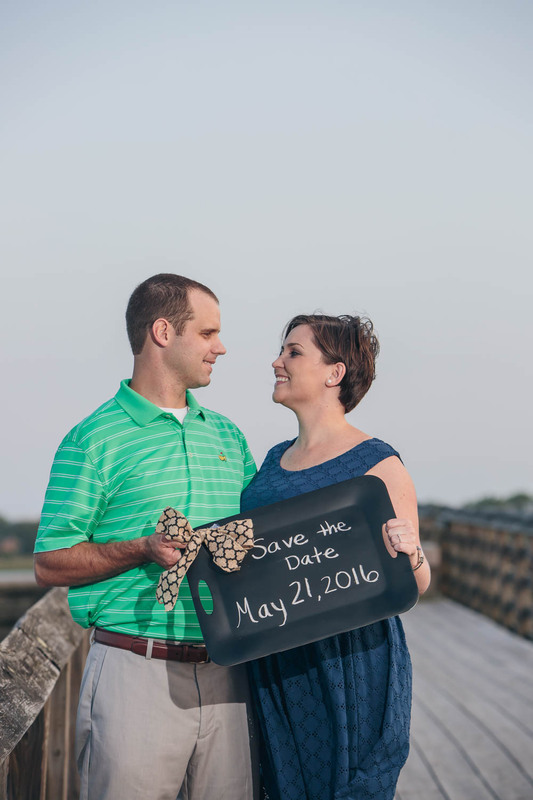 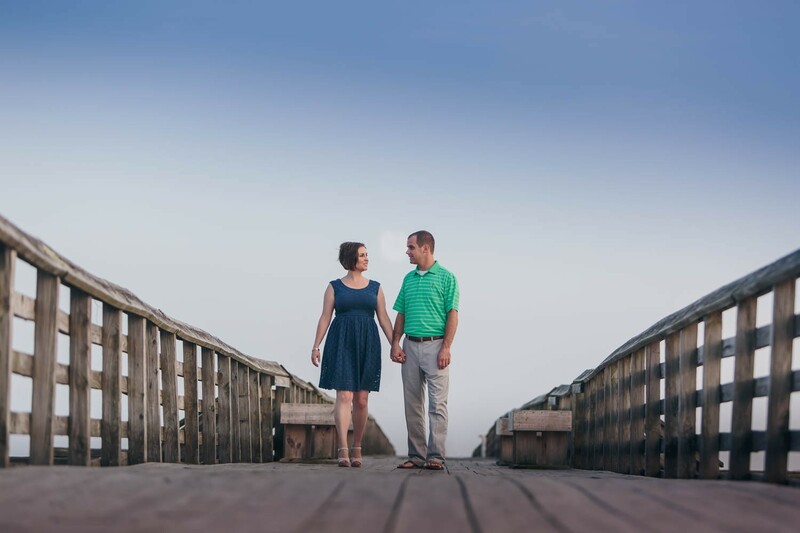 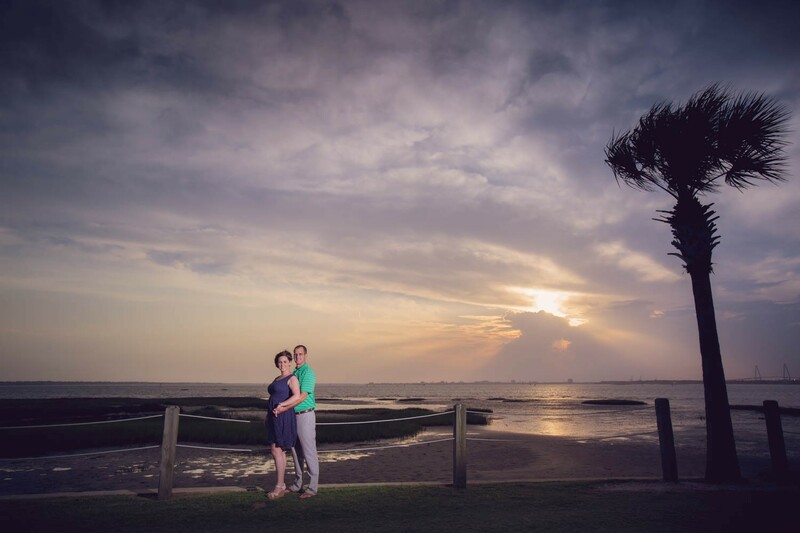 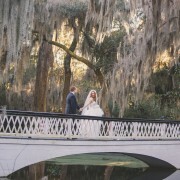 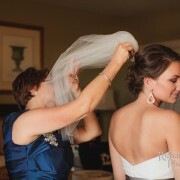 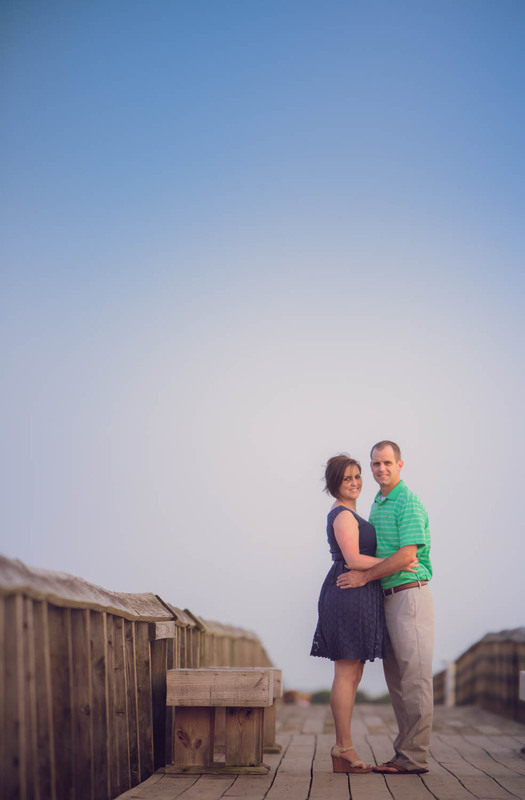 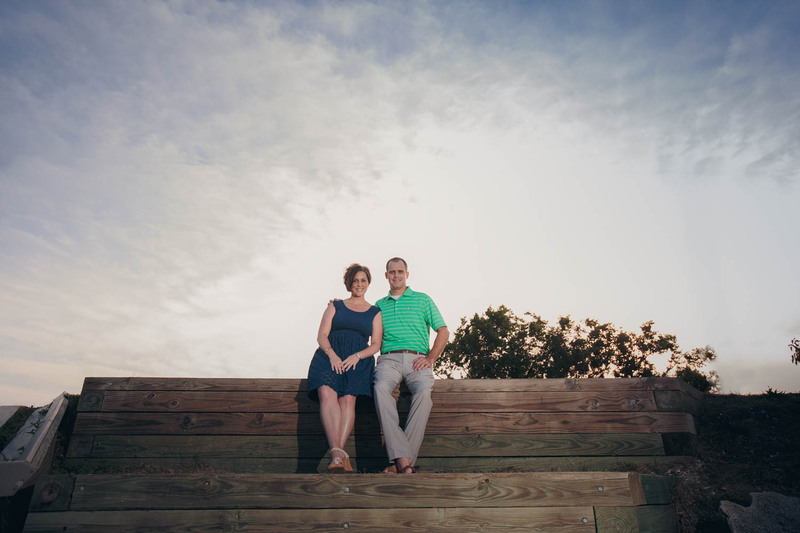 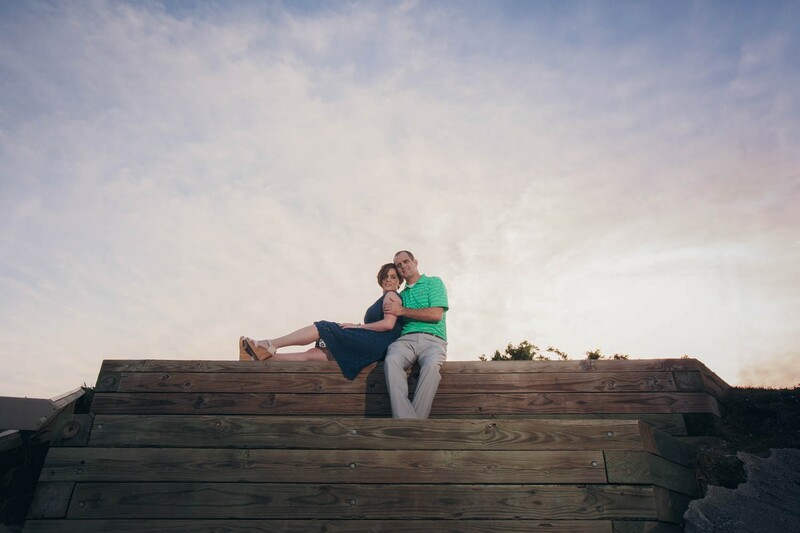 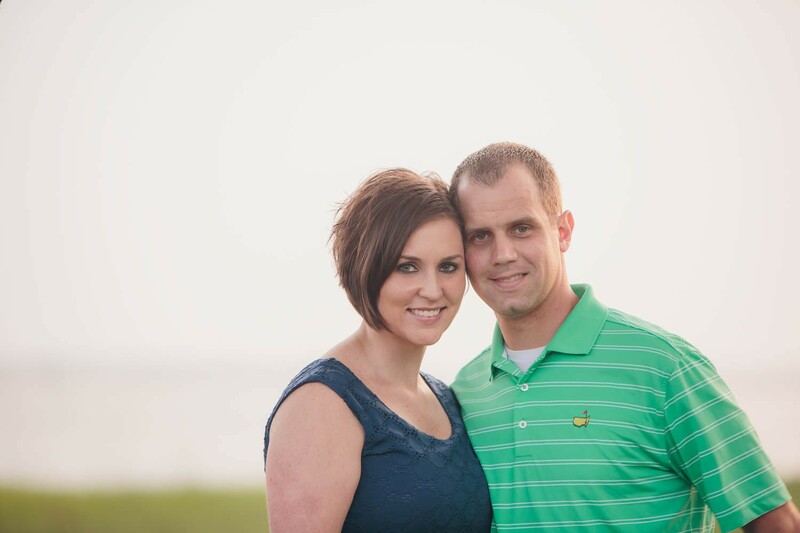 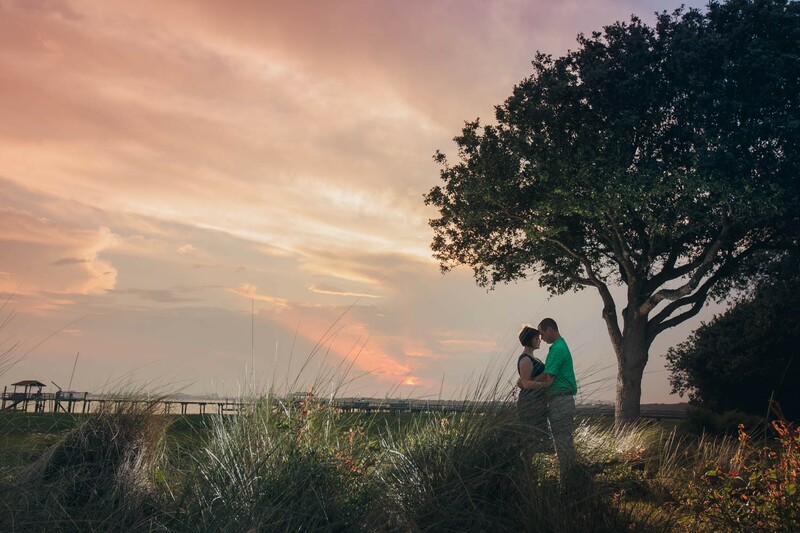 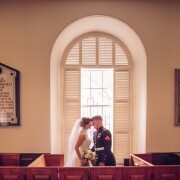 Rich Bell Photography | Emily and Brandon are getting married! 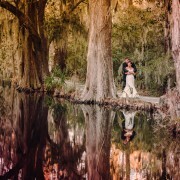 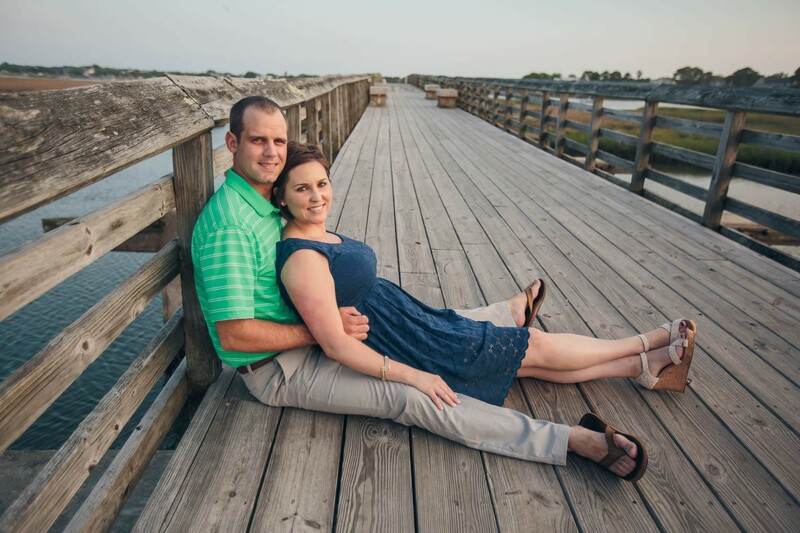 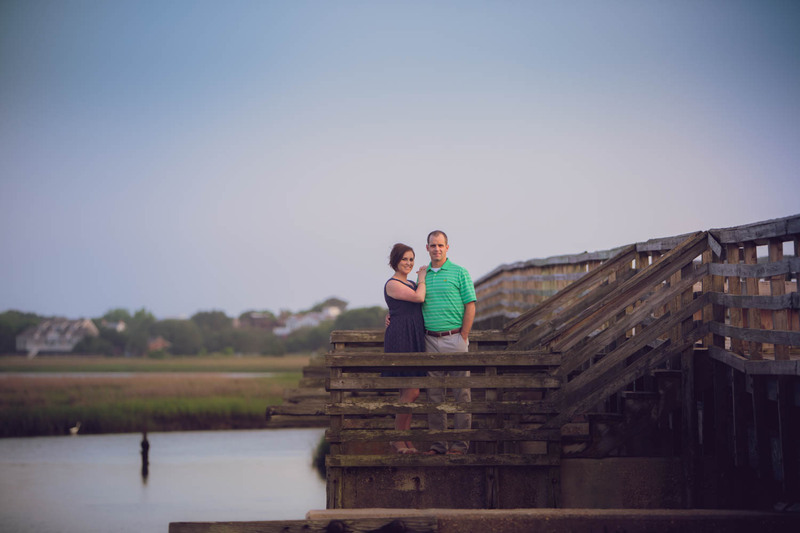 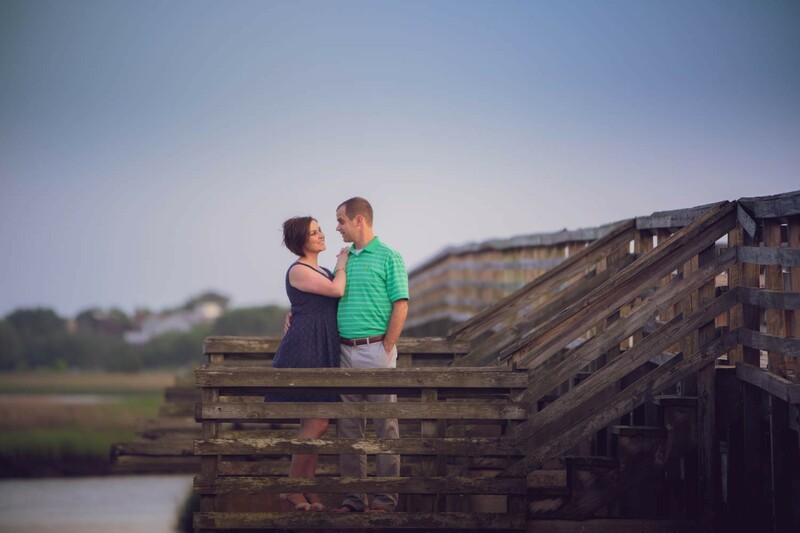 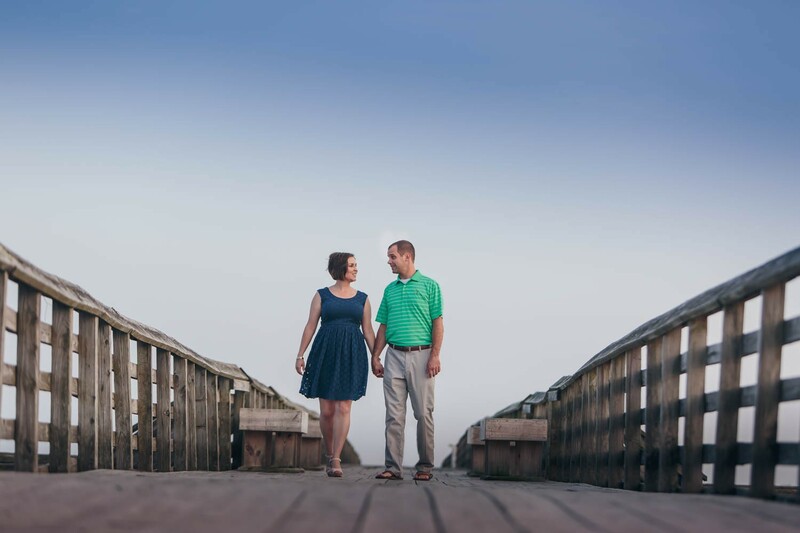 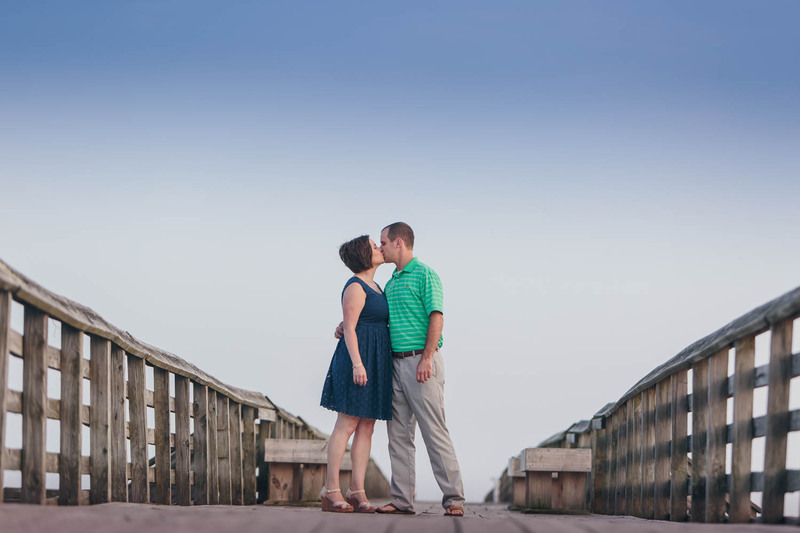 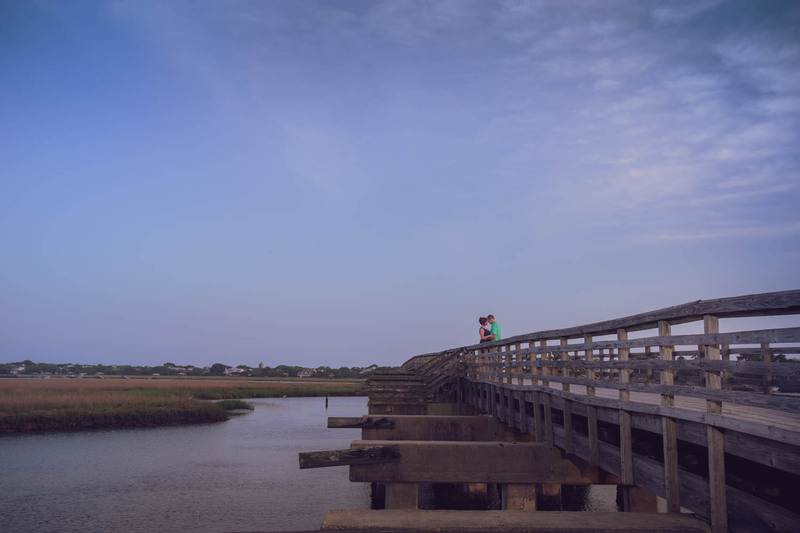 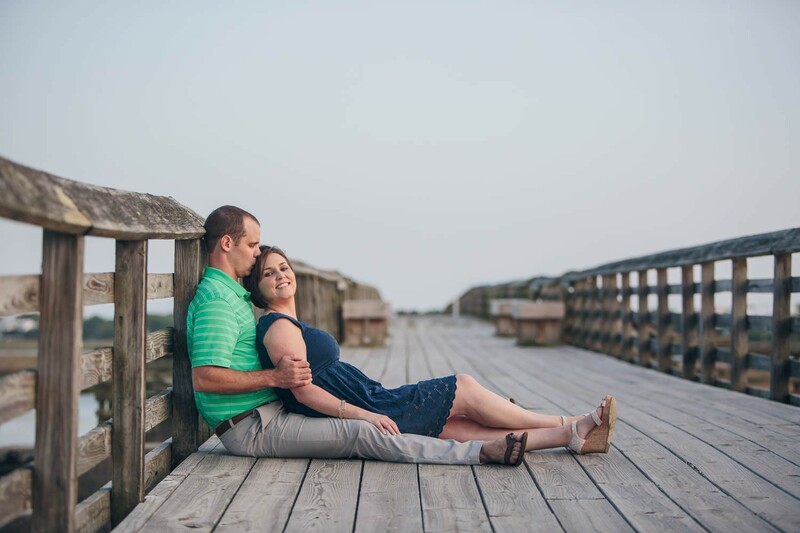 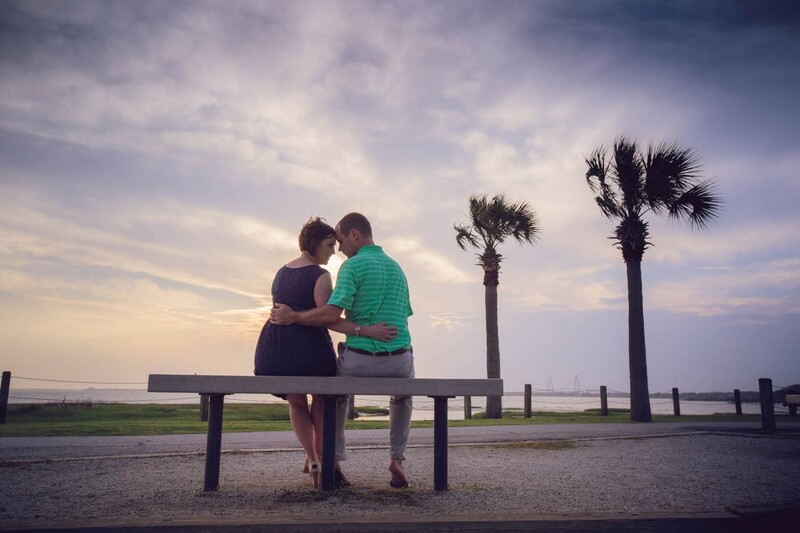 We were able to take some sweet engagement photos of Emily and Brandon recently at Pitt Street Bridge and Alhambra Hall! 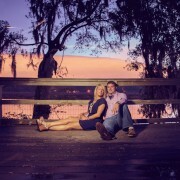 This loving couple will be getting married next May! 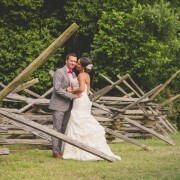 http://richbell.com/wp-content/uploads/2015/05/burton-engage-0042.jpg 1000 1500 admin /wp-content/uploads/2014/04/rb-logo-04014-300x88.png admin2015-06-05 08:00:382015-06-02 21:14:55Emily and Brandon are getting married!